One of the primary concerns debtors have when they file a Chapter 7 or Chapter 13 case is what will happen to their home. 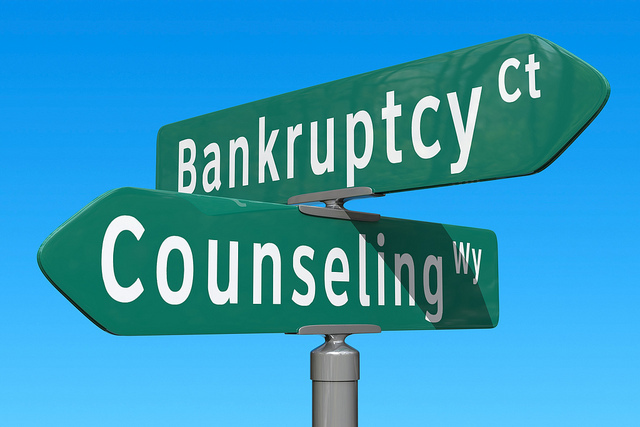 Bankruptcy law provides a debtor with a variety of exemptions which remove certain assets from being included in the bankruptcy estate. Your home typically falls within the exemptions and filing a bankruptcy may even positively impact your real property holdings. When you own a home that is not worth as much as you owe on your mortgage, or you have multiple mortgages on it, you may be allowed to strip or remove a lien. In a Chapter 13 case, a debtor may be able to prove that an underwater home does not have sufficient value to support the inferior mortgages. As a result, the second or third mortgages can be treated as unsecured debt in your repayment plan. This effectively removes the mortgage lien from your home and allows you to pay a typically small percentage of what is owed on your loan. In some cases, you may have the option to negotiate with your mortgage lender to reduce the applicable interest rate or re-amortize your loan. By renegotiating your mortgage loan, you can obtain a lower monthly payment which can allow you to remain in your home. A debtor who wants to get out from under his or her mortgage loan can surrender the home back to the lender in a bankruptcy. The mortgage lender must accept the surrender of the home as full satisfaction of the enter loan amount because any remaining deficiency balance is treated as unsecured debt in the filing. In other words, if you file a Chapter 7 case the deficiency balance will be discharged in full. If you file a Chapter 13 case, it will be treated as an unsecured debt under your Chapter 13 plan and you will pay pennies on the dollar owed. 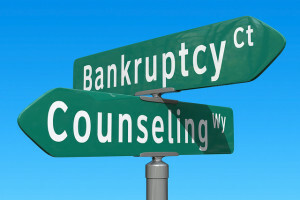 This entry was posted in Bankruptcy and tagged bankruptcy, cramdown, home, house, lien-stripping, real estate, surrender on May 15, 2015 by Michael Faro.